Robots can be a great way to teach students STEM skills and engage them in learning. With up to 14 built-in sensors. 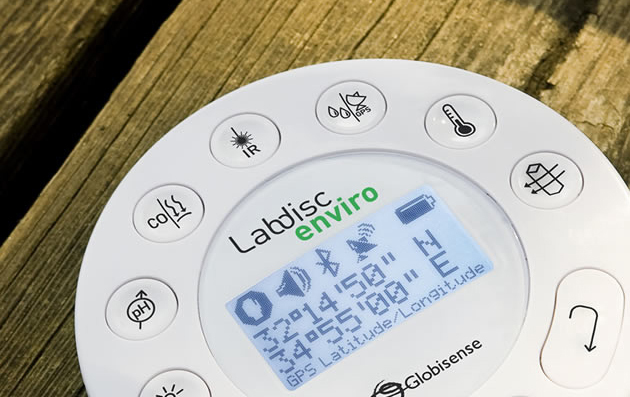 Five Labdisc models enable science investigation in various fields including environmental science, physics, biology and chemistry and are tailored to suit every grade level. Providing students with modern learning resources and technologies can make all the difference to their classroom engagement and education as a whole. The Thymio II Robot has been developed in the framework of the NCCR robotics program. The thinking behind the development of the Thymio II robot was to make a robot that was available to large numbers of students and for the robot to be a valuable tool for teaching robotics in schools and universities. At just $225 plus GST the Thymio II robot, packed with sensors and using open source software is ideal for teachers and students. Imagination is the only limiting factor and the global exchange of ideas and examples of Thymio II projects will allow students to explore a myriad of possibilities. 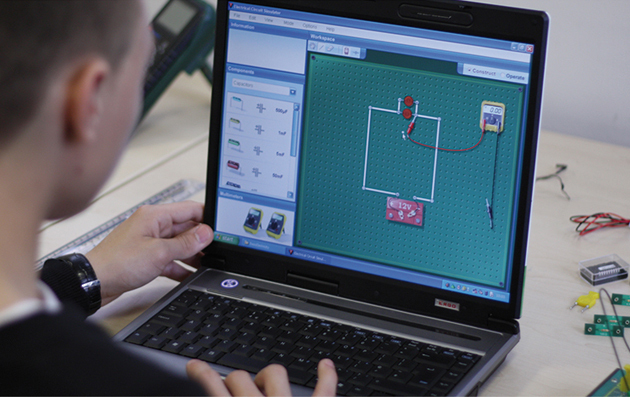 Teachers are welcome to call for a free Thymio II Robot demonstration. 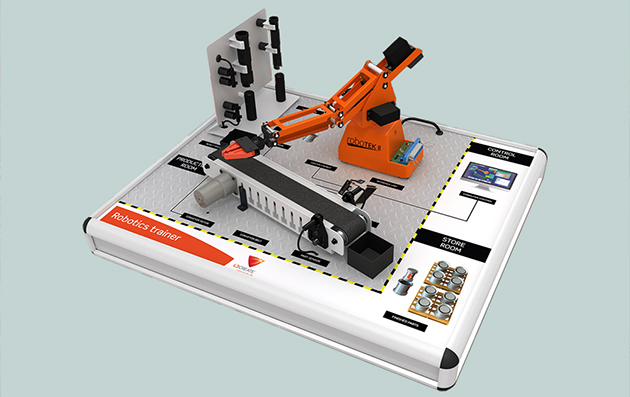 Baxter leads the world as a collaborative robot and has been installed in universities and schools throughout the world. Here in Australia Baxter has been installed in more than 15 universities and TAFE institutes. The Mover4 Robotics Arm and Cyton Gamma Robots can be used in any classroom to teach robotics at any level. Enquire Now by calling 03 9557 7993. 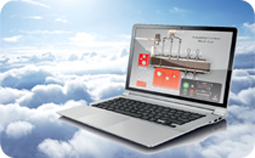 Cloud-based blended learning for STEM - Science, Technology, Engineering, Maths and specific Vocational Skills ….give your students access to these amazing resources! 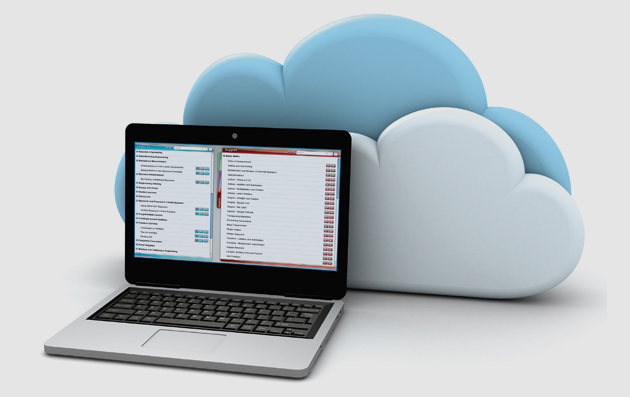 Each learning cloud includes: Multimedia Presentations, Virtual Lab Investigations, Hands-On Lab Activities, Topic Assessments and Support Materials. Click on the topics to find out more about the huge range of materials on offer to make your lessons even more engaging!